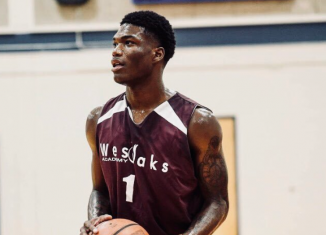 Four-star 2019 guard Tyrell Jones released a list of his top teams on Twitter on Thursday, and the Vols made the cut. 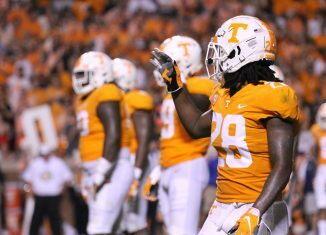 Check out our complete preview of the Vols' Week 5 opponent, the No. 2 Georgia Bulldogs. 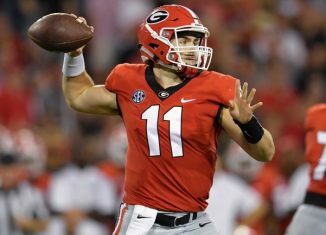 The RTI Podcast discusses whether or not the Vols are as bad of a team as they showed on Saturday, what UT can do to give Vol fans hope, and more. 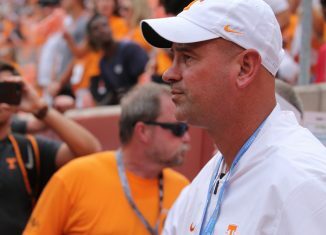 Tennessee head coach Jeremy Pruitt talked about what his pitch has been to recruits this year, and it showed how he approaches recruiting.